Department of Fire & Emergency Services, Daman, U.T. 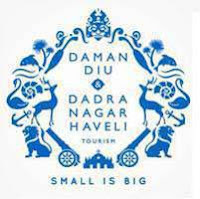 Administration of Daman and Diu Published Recruitment Notification for Store Keeper Posts. Qualification : Std. 12th Passed from Govt. recognized Board.